Proper CPR training is essential for employees of institutions like schools, daycares, nursing homes. Many of these organizations require certification. It is also an essential preventative measure to help save lives in the event of a medical emergency. CPR training can give employees the skills and confidence necessary to react quickly and effectively if someone suffers a cardiac attack. The American Heart Association reports that about 70% of Americans would not know how to respond if someone suffered a cardiac event like a heart attack or stroke. Most people who suffer a heart attack do not get potentially lifesaving care before emergency personnel arrive. As a result, many people who could be saved by CPR do not make it. Improve the safety and health of a school, daycare, or nursing home by training staff in proper CPR methods. 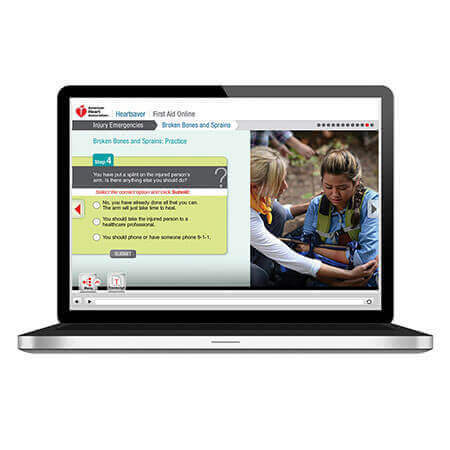 Our American Heart Association or Red Cross courses have you covered and can be completed in just a few hours. This will provide institution employees with the training to help save a life. Staff will learn the steps for responding to a medical emergency and the most efficient way to call in a 911 emergency. Also taught are the hands-on skills needed to help keep a person’s heart pumping during a cardiac arrest. These skills will help make the workplace safer. It will also give employees the skills to help family members and friends at home. 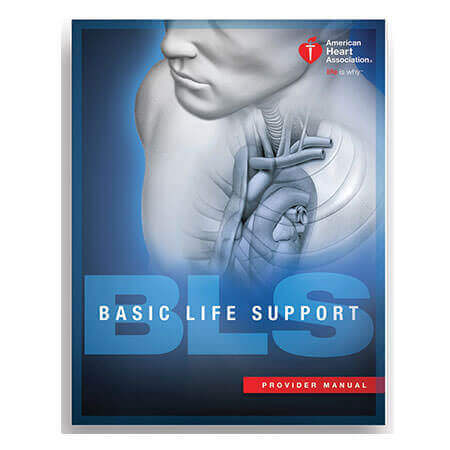 You will receive BLS/CPR AHA cards onsite once the course is completed. Your BLS/CPR AHA cards are good for 2 years from time of issuance. CALL 817-718-2009 FOR MORE INFORMATION ON GROUP RATES!